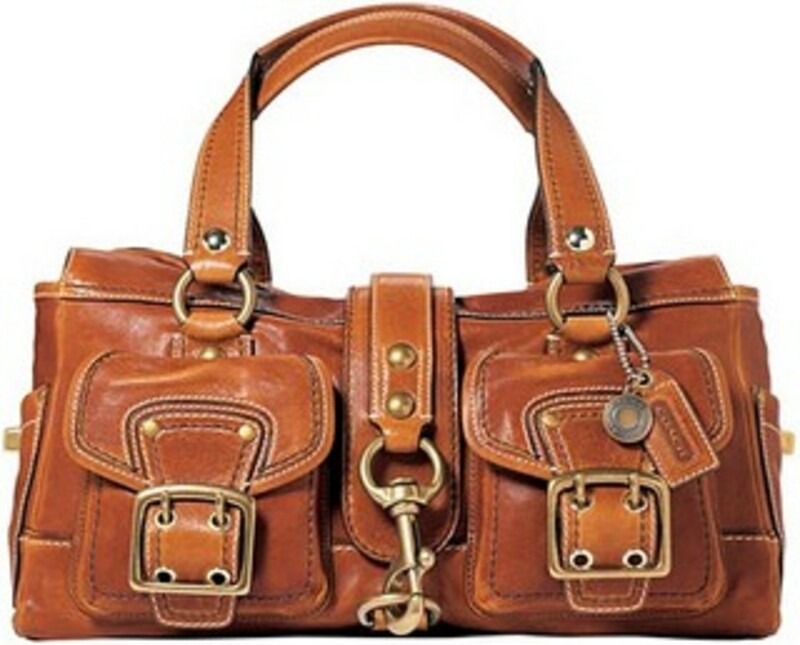 Organizing a purse is one of those tasks that a woman loves to do, but can never quite figure out how to keep it all clean and clutter free on a day to day basis. 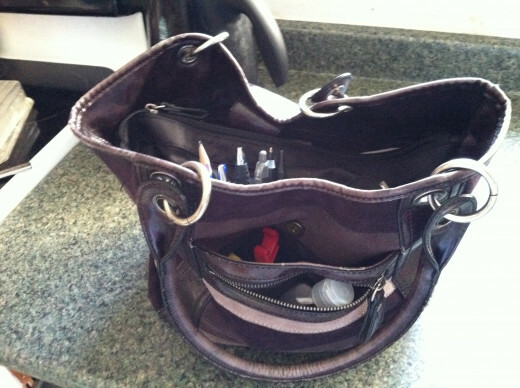 After all, our purses are often a dumping ground for all things necessary and important while we are on the go. Who has time to put a receipt in just the right spot when there are 500 other people in line behind you? 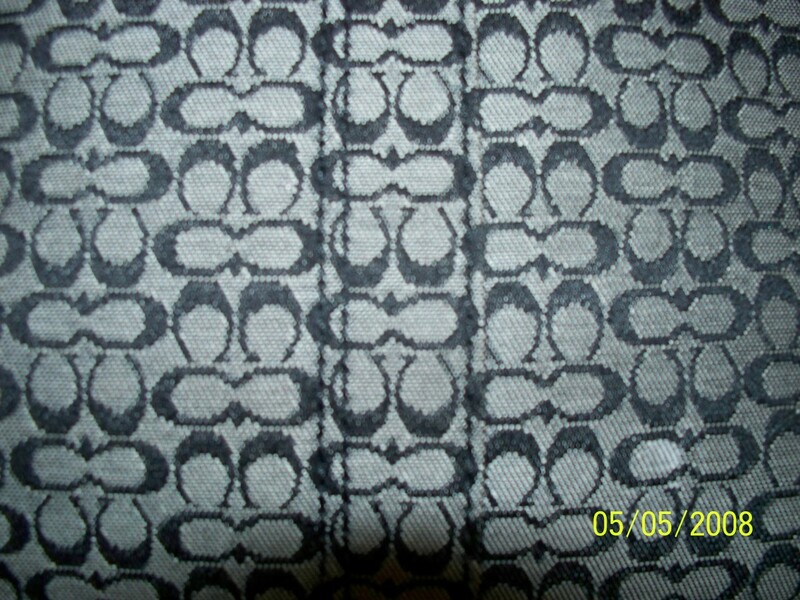 Then of course, there is the problem of purse buying. 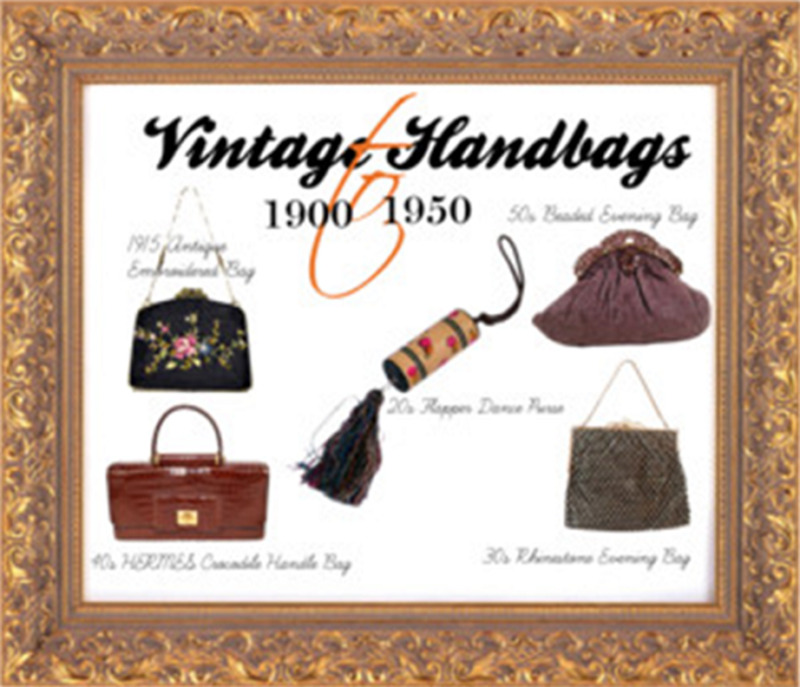 Many women like to change purses like they change underwear. Because each bag is different, it turns into the haphazard "dump" from one bag to the next. 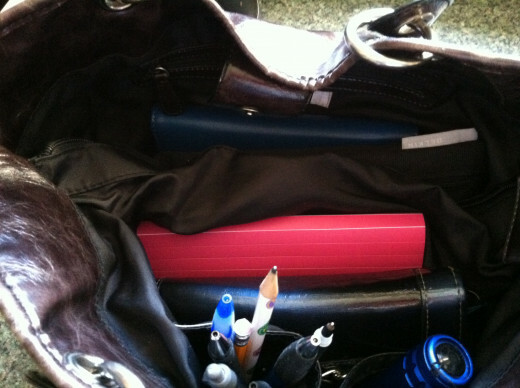 If you are a Mom who uses your purse as the be all of emergency necessities, is it even possible to keep it organized? Yes it is. Here's how. These might not be everyday items, but it is annoying to have to get another whole bag just for the extraneous stuff. When you realize the micro-organized purse doesn't work, you go to the opposite extreme: The "Dumping Mary Poppins" bag. Those giant oversized purses are scary. Not only do you lose things, but suddenly- reaching your hand into a cavernous bag with a never ending bottom starts to feel hazardous. You start pulling out petrified gum, a half used bandaid, or a receipt from 5 years ago that chronicled your shoe buying binge. This isn't fun and usually leads a lady back to micro-organization. The key is to find a method that takes the best of both worlds and mix them together. This is my favorite method. 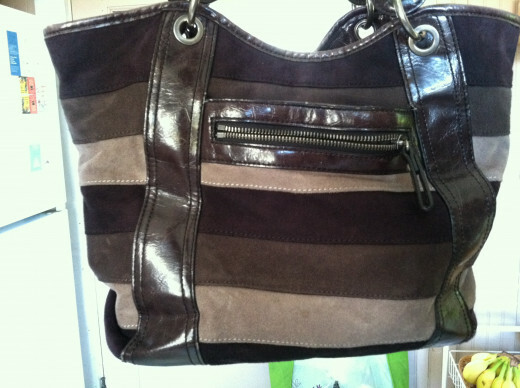 First, pick out a purse that is large enough to handle the occasional "extras". Here is my go-to purse. It is big, but not shoulder-breaking enormous. It has a few key pockets but lots of room at the same time. Don't go too crazy or you'll never be able to keep up. 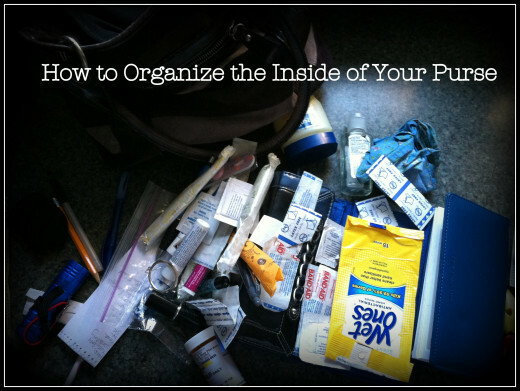 But you want to get a few smaller organizers to categorize your things. Once you do this, they can all go into the big bag. This way, if you are going out for the evening, you can just grab the "mini-purse" you need out of your big one and stuff it in a clutch. 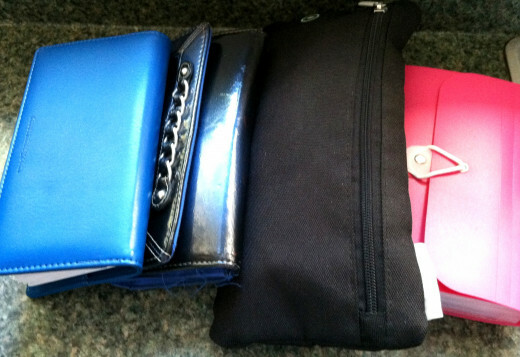 Here are some of my mini-organizers that go into the big purse. I keep all coupons (for grocery and otherwise), along with my store credit cards, grocery store savings cards, and any other shopping related items I might need. Throw a few scraps of paper and a pencil so you can jot things down if you need to. I keep my change, cash, credit cards, and other cards (library, movie rental, health insurance, etc.) in here. I also use it for obvious things like license, social security card, etc. When I know I'm going somewhere that I don't want to be afraid of losing it, I just take this organizer out (minus some cash, license and credit card). Since I don't use this that much, I keep my checkbook separate from my wallet. 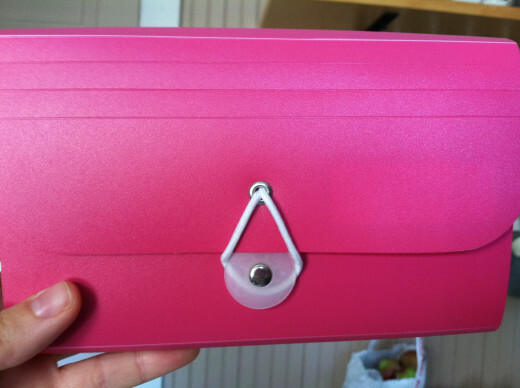 It holds deposit and withdrawal slips, checks, and important receipts. I also keep a pen handy. 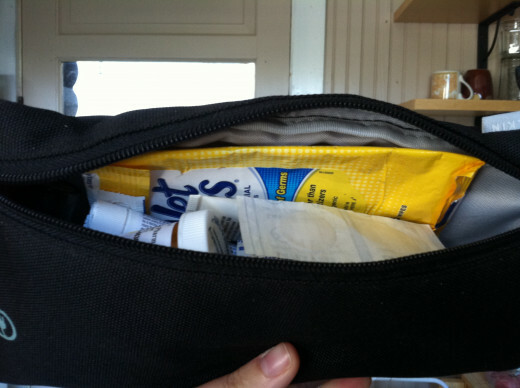 With just a few smaller organizers, you can reach in your purse for anything you need without having to dig. 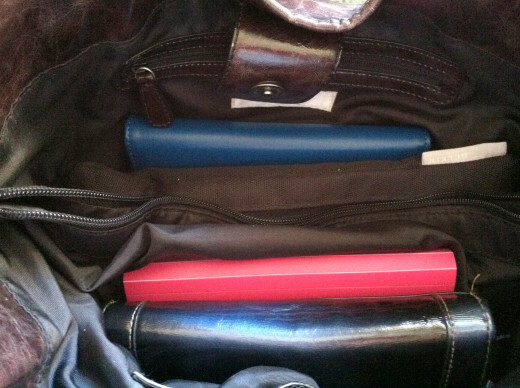 When it is time for a night on the town, just grab the organizers you'll need and leave the rest at home. This way, you can easily transfer important items in between different bags. This is the only method I've found that works for people like me who hate to jump through any hoops, even if it is for the sake of organization. With this method, I still have room in my purse for extra things, as well as the ability to easily lighten the load if I don't need it all in a given day. When I want to get a new purse, rearranging only takes minutes! 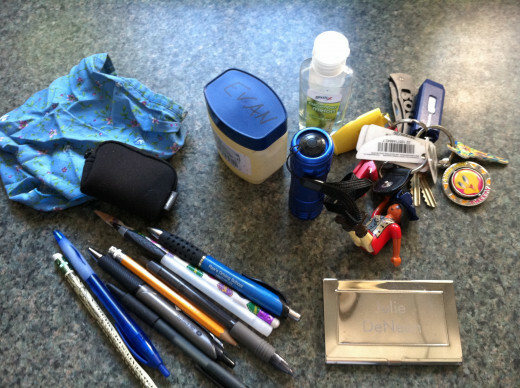 Julie DeNeen is a freelance writer and mom of three. 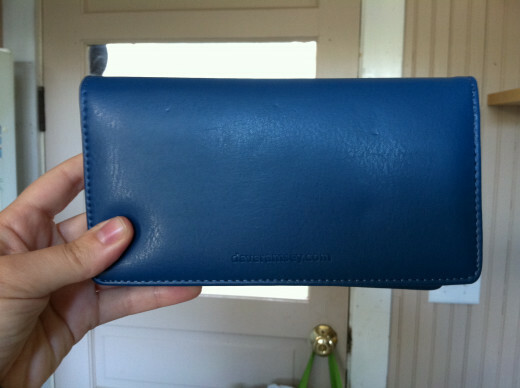 She is a chronic purse collector and finally found a system that works! Are you interested in Hubpages? Sign up and you can publish your first article today! I feel proud I am a recovering big-purse gal but recently I have down-sized and have incorporated the purse in a purse method. I sometimes still panic because I can't take my entire house with me when I go out but I am getting better, I really found this hub useful thanks. 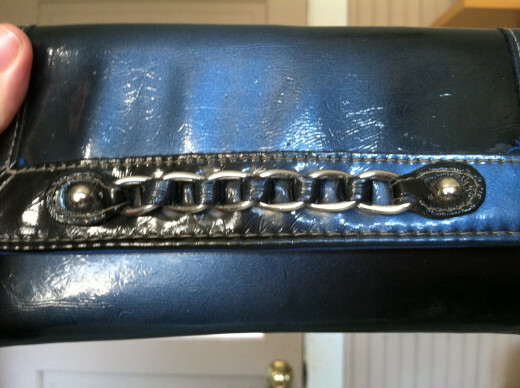 I did the purse inside of a purse for small scraps of paper and receipts - really cuts down on the clutter. Well, obviously I don't have a purse. Having said that, I believe in supporting Hubbers even if they write something that doesn't apply to me, so good job Julie! As a guy I don't have a handbag, but I do have a shoulder bag. Transferable concept. Voted up and useful and shared with my wife, who will probably hit me over the head with it when I do..
Next time I organize my purse, I'm turning on my computer and reading your hub on how to organize it. Great hub, Julie! Voted up and interesting. 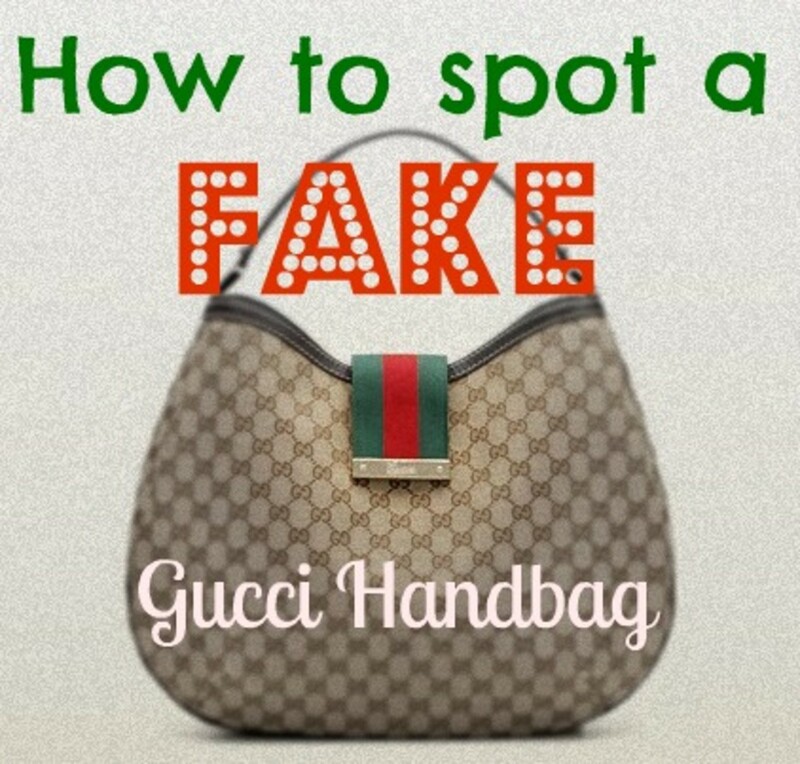 I should pass this info to my mom; she always scrambles around her purse to try to find the keys! Great information, Julie! LOL--I've been through all of those phases. However, when my kids were in school, and I no longer had to worry about snacks, diapers, etc. 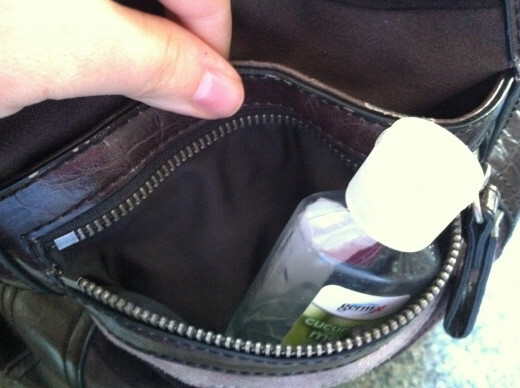 I went purse-free, and traveled like a guy: if it didn't fit in my jeans pockets, it stayed home. Later on, I again needed purse, when I got a job where I couldn't wear my comfy jeans. I hunted through the bag, wondering why it smelled like that, and behold, way in the bottom, was the plastic baggie of by now well-crushed grapes! At this point in my life, I once again prefer to go hands-free, and after having a purse stolen a few years ago, I said, "never again." I now carry a belt pouch/fanny pack that straps around my waist with a buckle, so it cannot be set down and swiped, forgotten, misplaced, etc., and my hands are free for my cane and still have a free hand. Your method is much better than just dumping all items onto the bed, sorting through to pick out the junk (for throwing away) and dumping everything leftover into the other purse! OMG!!! 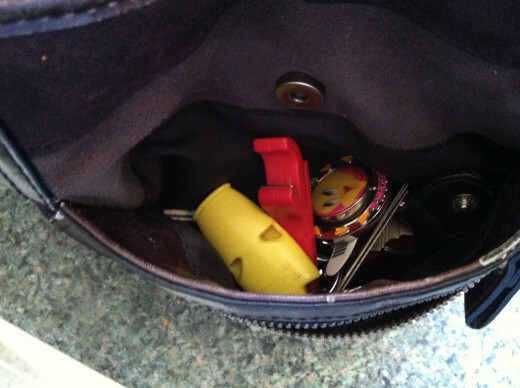 You've seen the inside of my purse!! Thank you soooo much for this. You'd think at my age, I'd have come up with a plan.....I was recently looking online for the perfect purse....with 10 zipper compartments, 6 hiding places, made of strong material and just the right length strap......but not TOO big!! That purse has not been made yet! This is way UP and shared!! WOW, so many good ideas. I love your photo. 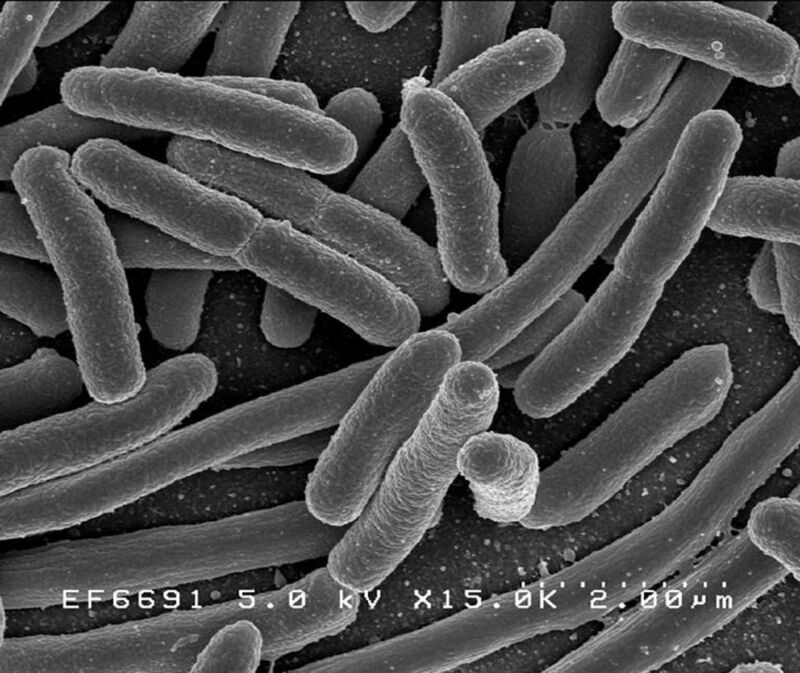 I was studying it to get an idea of what you keep in your purse. I am a small purse kind of girl. I used to carry everything, no I only carry the essentials. Great Hub, voted up across the board. Wow, this is great for someone like me who never can find anything (yup back to losing those damn keys, lol!!). Seriously where were you last week!! Thanks, I have pinned this to refer to, tweeted, shared and voted up too!! Organizing my purse is one thing I dread. But your tips- especially the one about putting a purse inside of a purse is awesome. My purse is sizable but not suitcase big like the ones you were talking about. Great hub!